Discover who you are and where you came from through photos, stories, historical documents, and so much more. 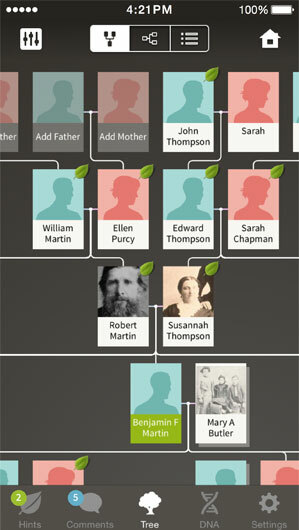 It’s a mobile world—for your family history too. No matter where you are, you can explore your family history, add new family members, upload photos, and share stories—with just a few taps. Meaningful discoveries are just minutes away. Only have a second? 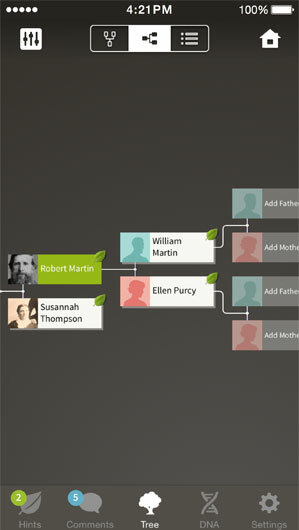 With Ancestry Hints, you can discover new family photos, records, and stories in no time. We’ll even highlight the most important ones for you. You’ll never miss a story because we’ll let you know when you have new hints or comments—get all the latest information in a glance. Experience the joy of family history. 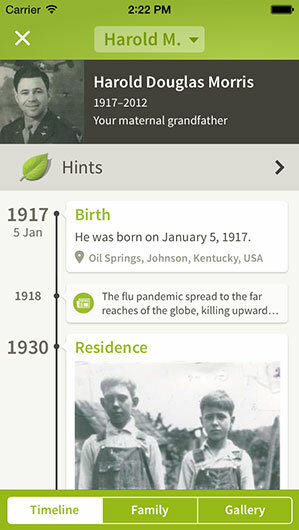 Every day, inspiring breakthroughs are made with the Ancestry app. A never-before-seen photo, the answer to a family mystery, or a long-lost relative. 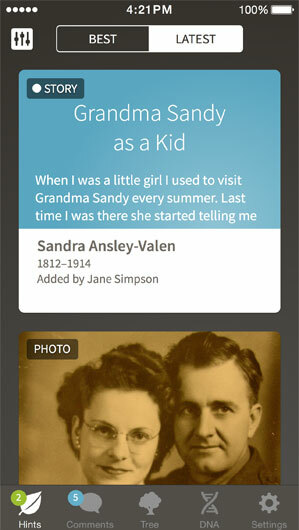 discover and preserve your family stories.